Working alongside school and NHS trusts we have experience in creating and delivering a confidential service where pupils can work with youth workers and healthcare professionals in order to have access to health and contraceptive advice as well as do SRE activities. This kind of regular, service, coupled with it being easy to attend, encourages young people to engage, put a foot in the door, ask questions, get help, and make better decisions in relationships and around sexual health. 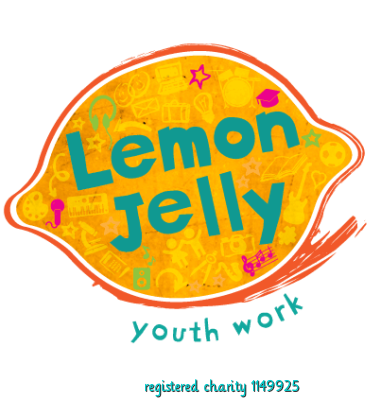 Lemon Jelly is keen to expand this service to all schools and can offer advice to and support to schools and trusts wanting to explore this important kind of provision.